Start taking classes at WOOM CENTER and other studios! 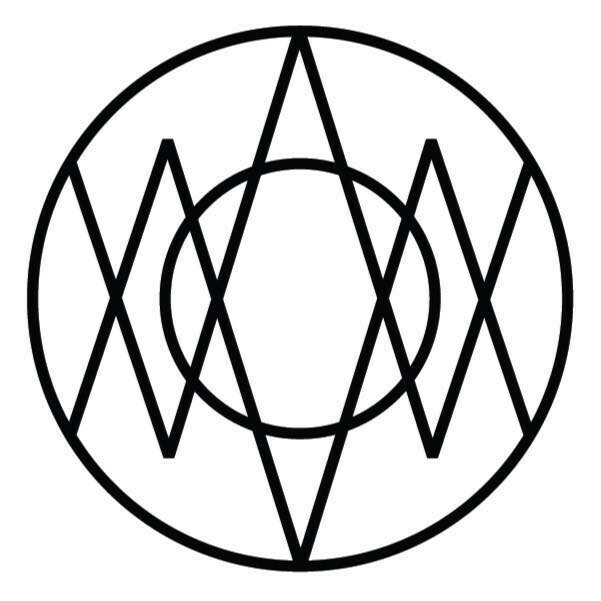 WOOM CENTER is the holistic lovechild of east and west, tradition and innovation, the personal and the communal. Seamlessly blending the ancient practices of yoga and meditation, the universal expressions of dance and movement, the need for fresh, plant-based, organic and seasonal nutrition, and most importantly, the divine languages of sound and music. WOOM is inspired by many philosophies, yet follows no particular one. It is nondenominational, unbiased and fear-free. It is oneness-centered, pro-choice and love-driven. It is about what brings us together and makes us realize how undeniably connected we are. We seek to incite curiosity among our fellow humans regarding their higher states of consciousness, and to offer the perfect setting to explore them naturally and safely. Wonderful Sunday AM flow. Laura offered a great steady pace, good queuing and direction. Such a great and unconventional class. Nick is fantastic. Instructor was great, but found myself having trouble focusing and centering due to feeling distracted / overwhelmed by combination of visuals and music and had trouble keeping up with instructions. Very warm instructor and the visuals were interesting! However some of the transitions and poses felt awkward or required uncomfortable pivoting. This class is pretty cool! I enjoyed the music and visuals on the wall. However, I wasn’t very experienced with most of the yoga poses so I was struggling to catch up.